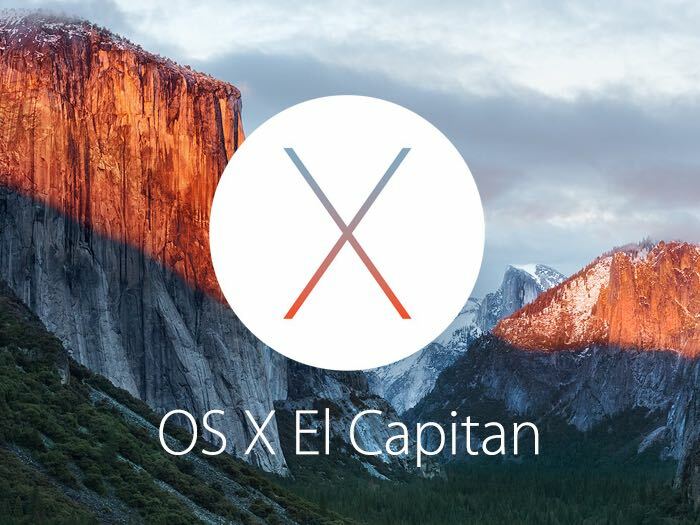 Apple recently released OS X 10.11.2 and now the company has released a new beta to developers, OS X 10.11.3 El Capitan. The OS X 10.11.3 El Capitan beta is available to registered members of Apple’s developer program and can be downloaded from the Mac App Store. The OS X 10.11.2 that was released recently included a number of performance improvements and bug fixes, including improved WiFi. As yet there are no details on what is included in the latest beta of OS X, the software is also expected to be released shortly as a public beta. As soon as we get some more details on exactly what is included in the latest OS X beta, we will let you guys know.